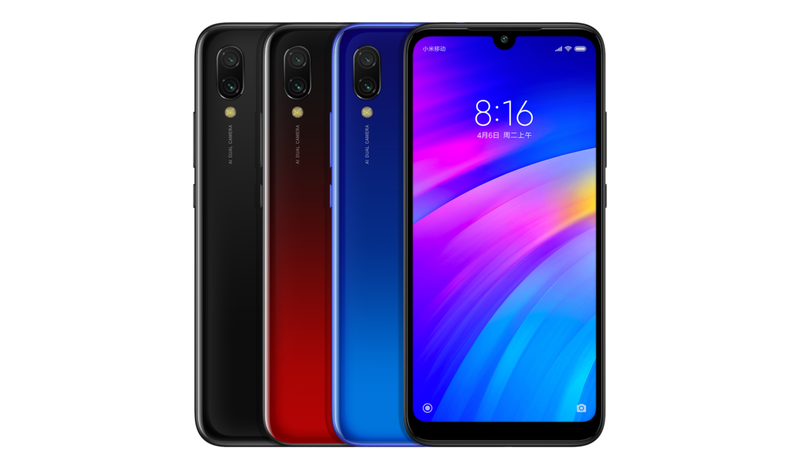 The Redmi 7 comprises a mid-range Snapdragon 632 SoC, a notched 6.26-inch HD+ Dot Drop display, and another hefty 4,000mAh battery that Xiaomi promises can achieve 400 hours of standby time. The screen is covered by Gorilla Glass 5 and a P2i nanocoating provides some protection against water splashes. TÜV Rheinland certification for the display should make for reduced eye fatigue when reading mode is turned on. Dual rear cameras are on board, with the same setup as the Mi 6. 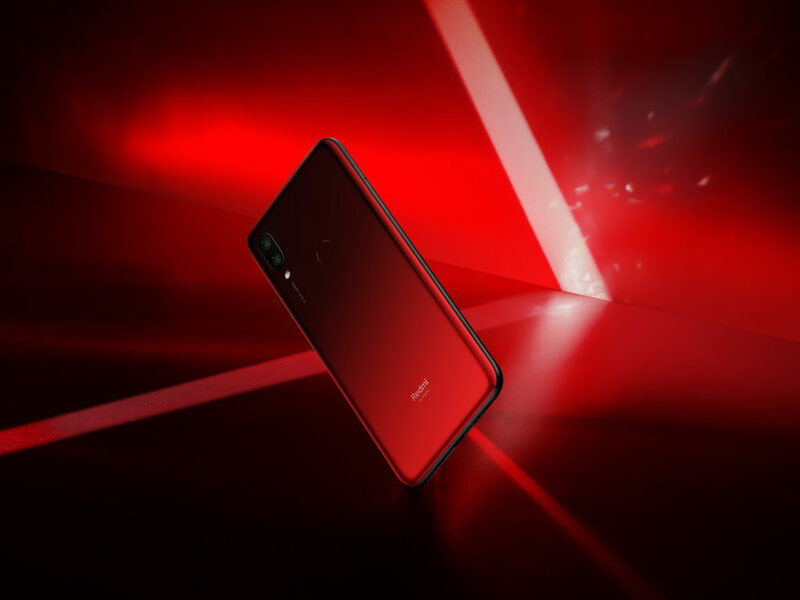 That means two 12MP sensors on the back with an 8MP front camera housed within the waterdrop notch. Thankfully, there's still a headphone jack, and there's also an IR blaster if you like to use your phone to control other devices. 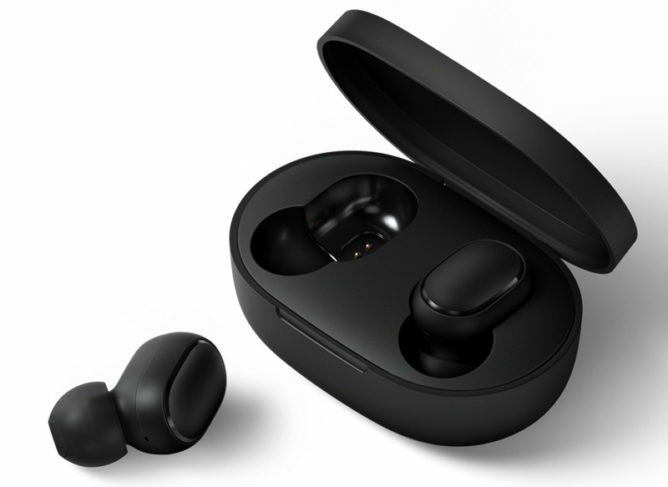 At the same time, Redmi also announced a pair of true wireless earbuds called AirDots. They feature Bluetooth 5.0, touch controls, and voice assistant compatibility. According to Redmi, they're capable of 4 hours of music playback, with a further 12 hours in the charging case. The AirDots will set you back RMB 99.9 (~$15).